Homeowners often think they don’t need design for a project, but more often than not a project does need some degree of design work. 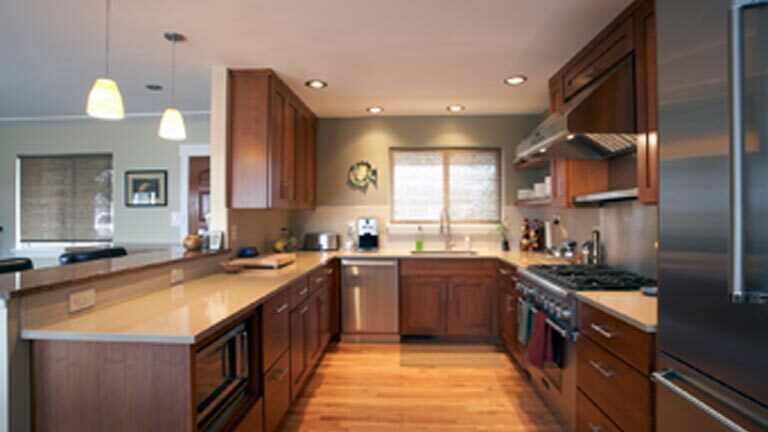 It could be as basic as choosing finishes for a kitchen to creating a complicated electrical plan for a bathroom remodel. Most likely, you will need to hire an architect and/or an interior designer to create plans for you. Without a construction background, will you be able to decipher the technical drawings? The number of building materials available is vast, and knowing which products are just right for your project can be tricky. Not only is the array of choices for each material vast, but the number of materials that will go into your project could be in the hundreds. If you don’t have a vehicle conducive to hauling the materials you will need, how will you get them? If they are delivered, who will be at the home to take delivery, and where will you store large items until needed? If your job requires a permit, you will need to submit all the correct paperwork with architectural drawings. Do you have the time to work with the city or county to get your project approved? And if the plans are not approved, how long will it take to explore other options? Will this affect the time frame of your project’s completion? What guarantee do you have that your project will pass inspection once a permit is approved? If your project requires a plumber, electrician or other trade, who will coordinate all the details with that person and make sure they get the project completed on time and on budget? Having more than one trades person on the project takes meticulous planning. Who will manage all of them and the project’s schedule? Who will be responsible for any defects in the workmanship if you do the work yourself or hire several different trades—many of whom might be impossible to find again once the project is complete? Sound too daunting to take on yourself? 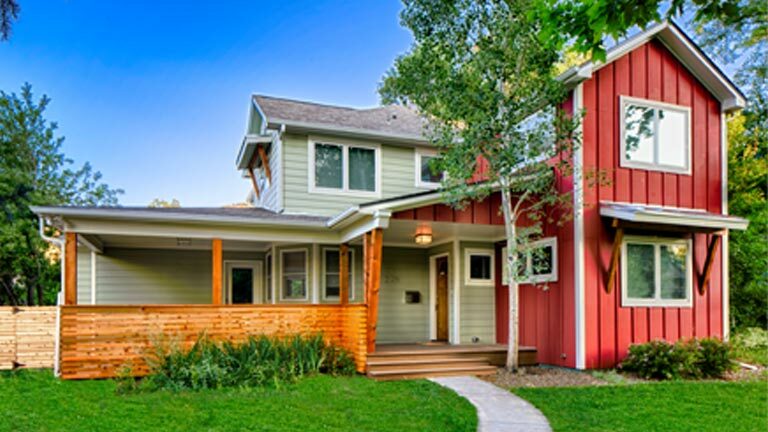 Consider Melton Design Build—we make it easy and fun to remodel your home. When you decide to work with Melton, you start with the design process. Our in-house architect and designers will design your project to meet your budget and your needs while keeping strict building codes in mind. Our team of professionals will guide you through all of your product selections to ensure your project looks beautiful and you are happy with the end result. 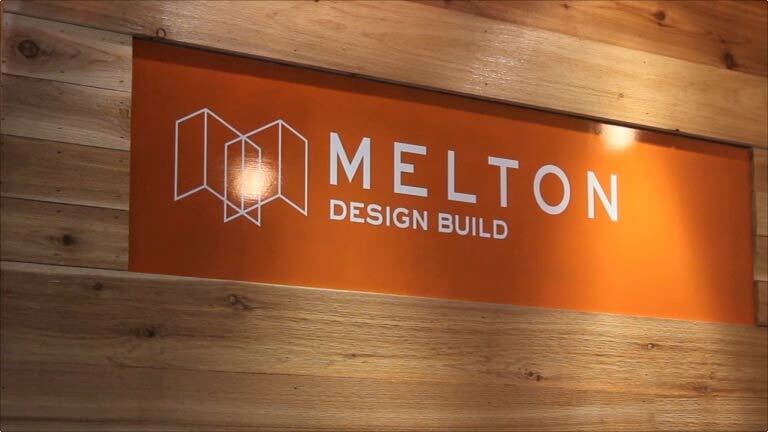 After your project is designed and we enter into the construction phase, Melton handles the permitting, scheduling and all aspects of project management including ordering, receipt of all project materials and ensuring the project site is safe and clutter-free. Melton schedules and manages all subcontractors so you never have to worry about being home to meet the plumber or electrician. When you’re project is complete, you can relax knowing you have a 2-year warranty on all workmanship. 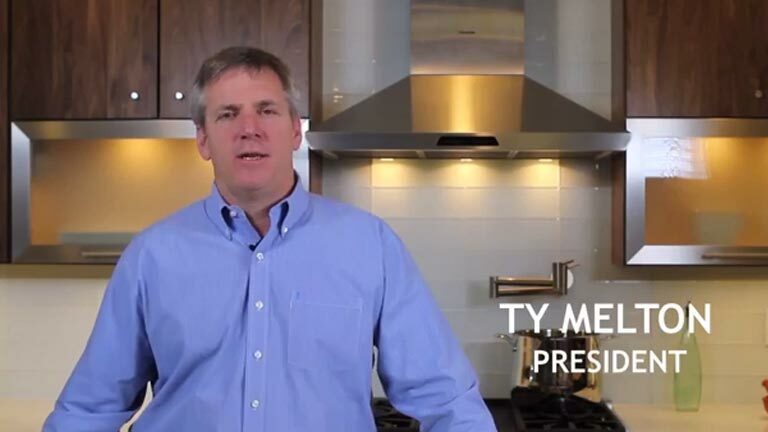 Melton will even schedule to visit your home 3 times over the course of the first year to take care of any potential warranty items including touch up of caulk and grout, changing the furnace filter, inspecting behind the refrigerator for leaks and much more. Contact us to get your project started with a team of experts you can trust.